The former site of The America’s Cup is returning to its yacht-racing roots. 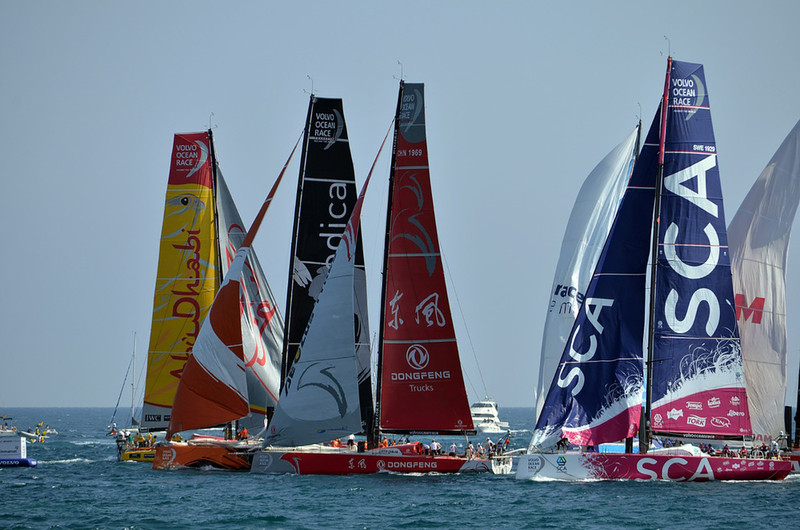 The Volvo Ocean Race Newport stop is among the sailing circuit’s most anticipated events of the summer. It will be the race's only stop in the United States, so people will be traveling from all around the country to see the event. For residents of Newport, Volvo Ocean Race festivities present an opportunity to reconnect with the seafaring community’s yachting heritage. 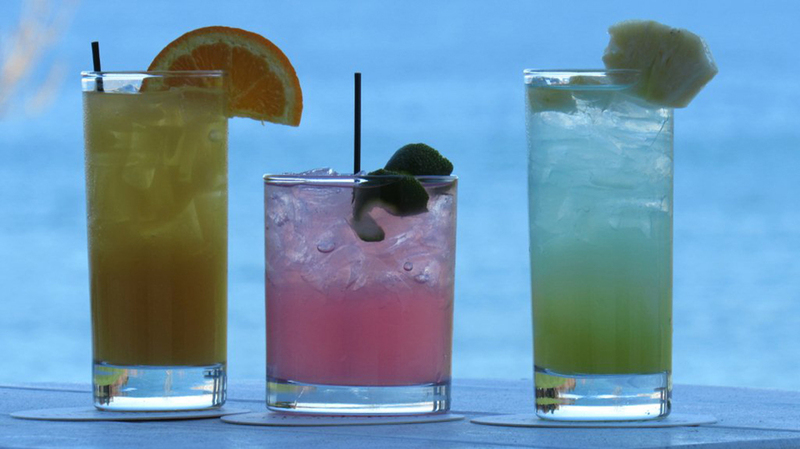 That is why in celebration of the historic event, The Chanler at Cliff Walk has planned to mark the occasion with a number of Volvo Ocean Race events, offering some truly special libations at the Spiced Pear. Take a seat at the Spiced Pear to savor a taste of the Volvo Ocean Race. The elegant dining room perfectly captures the spirit of Newport, serving elegant New England fare alongside picturesque views of the ocean. It also presents a truly unique opportunity to savor a taste of the Volvo Ocean Race. For a limited time, the Spiced Pear is featuring three creative cocktails inspired by the race. Take a dip in the rolling Ocean Current, featuring a blend of Mount Gay Rum, apricot brandy, cranberry and orange juice topped with a twist of lime or welcome the rising tide with the Bow Crasher, an enticing blend of Ciroc Vodka, Malibu Rum, Hpnotiq and pineapple juice with a hint of lime. If these flavors don’t appeal to you, please accept a Stern Reminder to celebrate, featuring Corazon Blanco, Absolut Ruby Red, Cointreau, and peach and lime juice on the rocks. It’s the perfect salute to Newport’s rich yachting history.